Very good. Lasted a very long time, good sound and din't break easily. 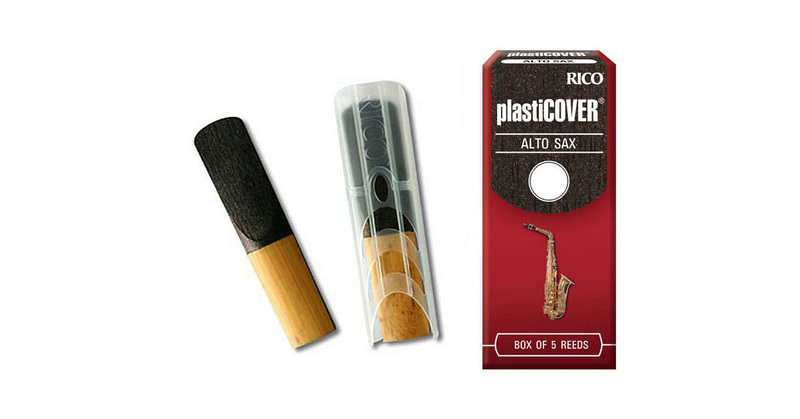 Recommended for any alto saxophonists that don't like spending lots of money on reeds!